The convenience of wireless networking is fantastic, but it doesn’t compare to the solidity and dependability of a wired network connection. 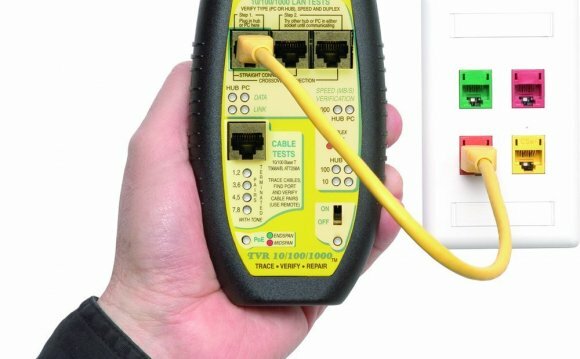 Where can you find out if your Ethernet connection is running at 10, 100, or 1000 Mbit/s? It is not in the most obvious place, as it turns out. That’s all there is to it! It’s obvious after you know where to look. While in the Network Utility, check out other useful features of this app in the other tabs. Ping: Lets you test how long it take to send a message to a remote server and receive a response. Measured in milliseconds. Whois: Find out who is the registered owner of a domain name. Traceroute: Trace the path your request physically takes along the Internet when you connect to a remote server.